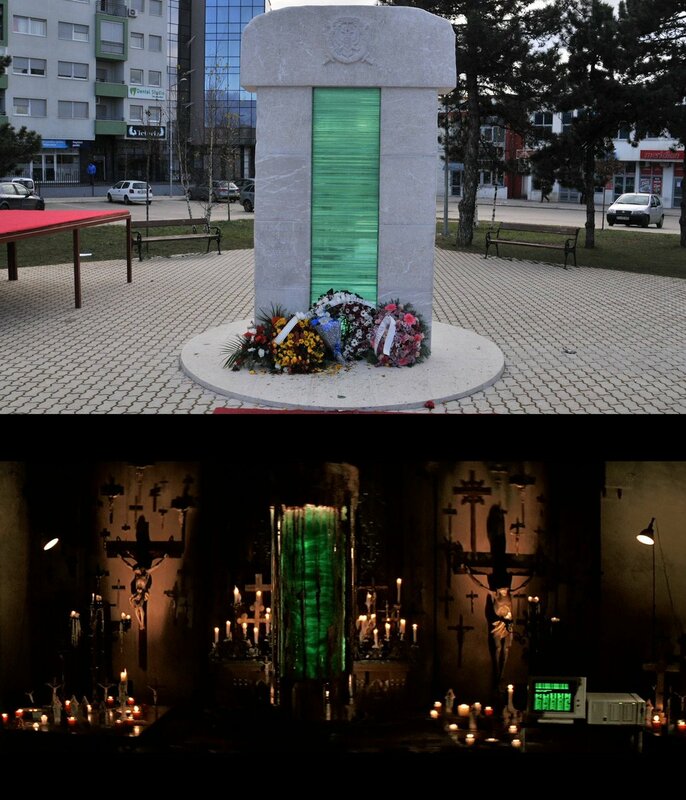 Gore: Spomenik Crnogorskim komitama svečano otvoren u Nikšiću. Dolje: Sotona u Karpenterovom "Princu tame". Marine Staff Sgt. Percy J. 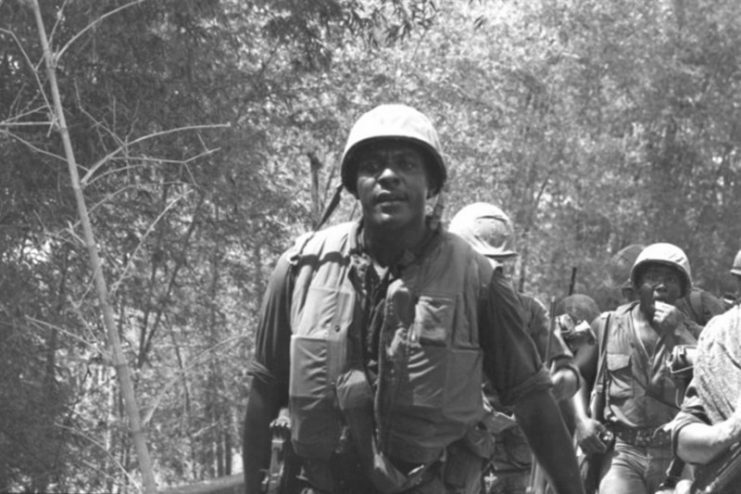 Price leads his platoon on an operation in Da Nang, Vietnam in 1967. In 1960, Price defeated famed boxer Muhammad Ali, then-Cassius Clay, in the 1960 Olympic trials. A career Marine, Price remained in the Marine Corps instead of pursuing a professional boxing career. He went on to complete two tours in Vietnam.